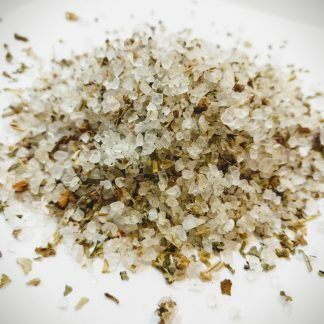 This Pacific Sea Salt is slow smoked over real Alderwood giving it an authentic clean smoke flavor. 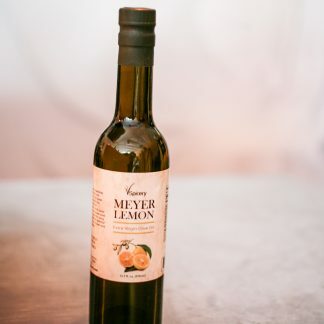 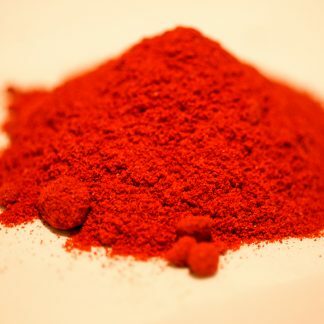 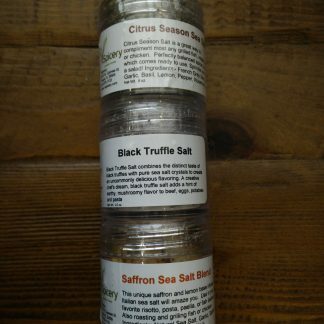 No liquid smoke, artificial flavors or coloring are added. 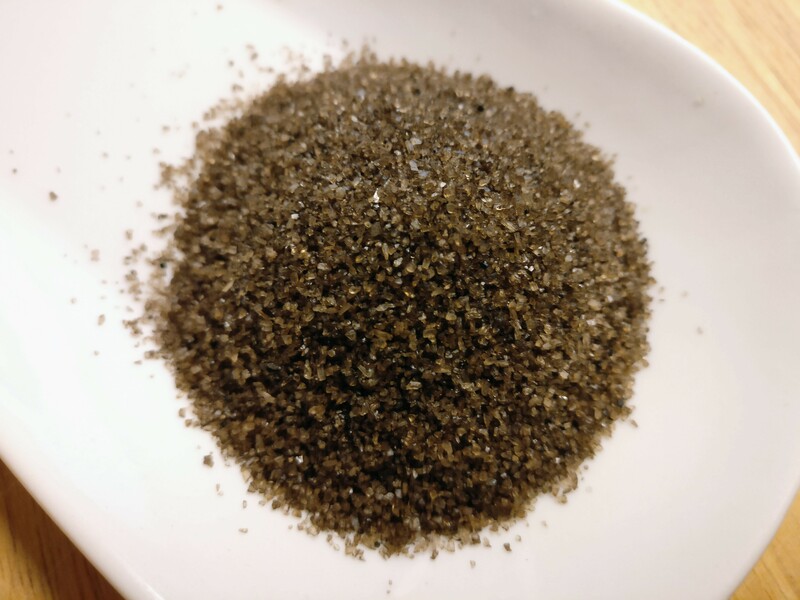 This Pacific Sea Salt is slow smoked over real Alderwood giving it an authentic clean smoke flavor. 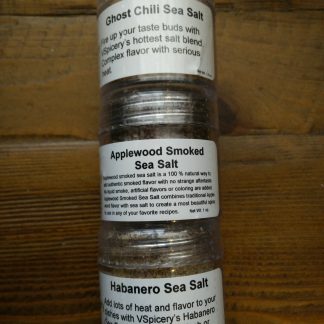 No liquid smoke, artificial flavors or coloring are added. 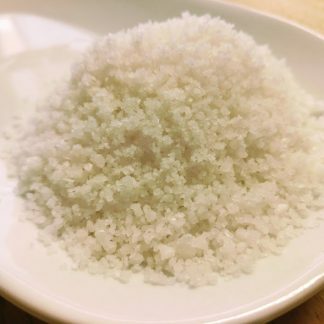 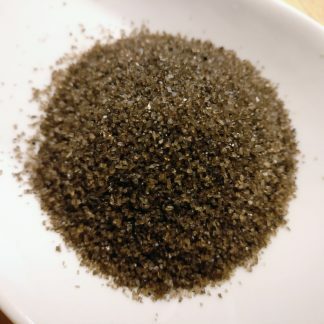 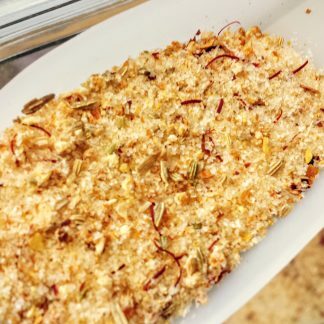 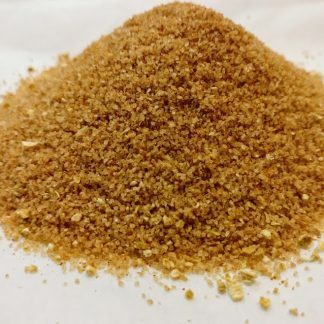 Alderwood Smoked Sea Salt combines traditional Alderwood flavor with sea salt to create a unique and wonderful spice to use in any of your favorite recipes as a finishing salt.